Our advanced FMS interface can connect to all Vehicle Data Network like CANbus, J1708/J1587, ISO 11992, serial and propriety data networks and translate the data into standardised protocols like FMS 3.0 or in ASCII protocols on RS232. 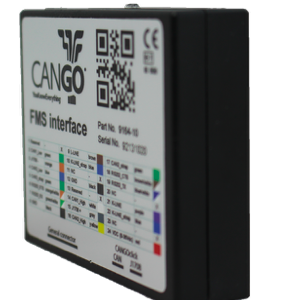 CANGO FMS interface offers more than just streaming data. 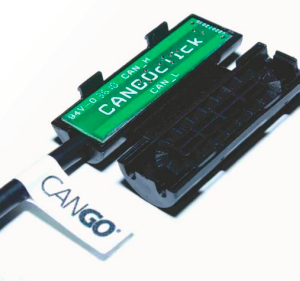 CANGO FMS interface processes the data inside using data state of the art algorithms - we calculate better and more parameters than vehicle manufacturer interface.